Utopia - how can we make the world a better place? 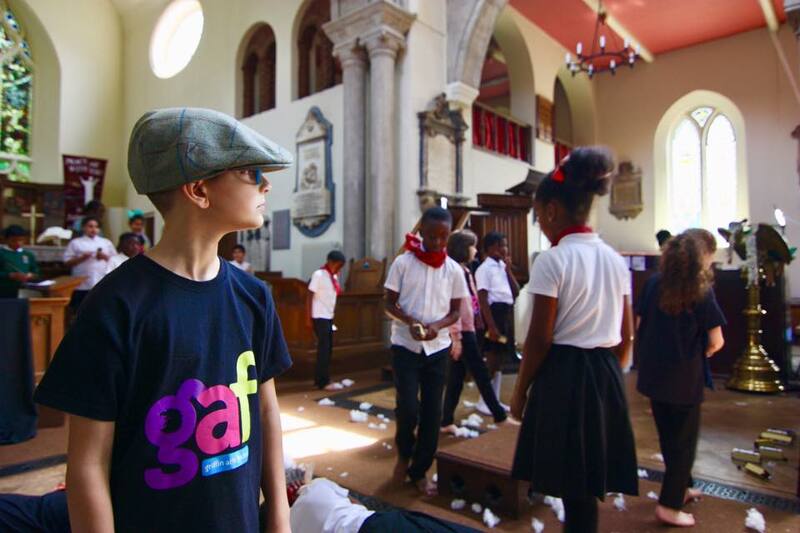 The Griffin Arts Festivals 2017 took place from the 26 June – 7 July, and explored the theme ‘Utopia’. 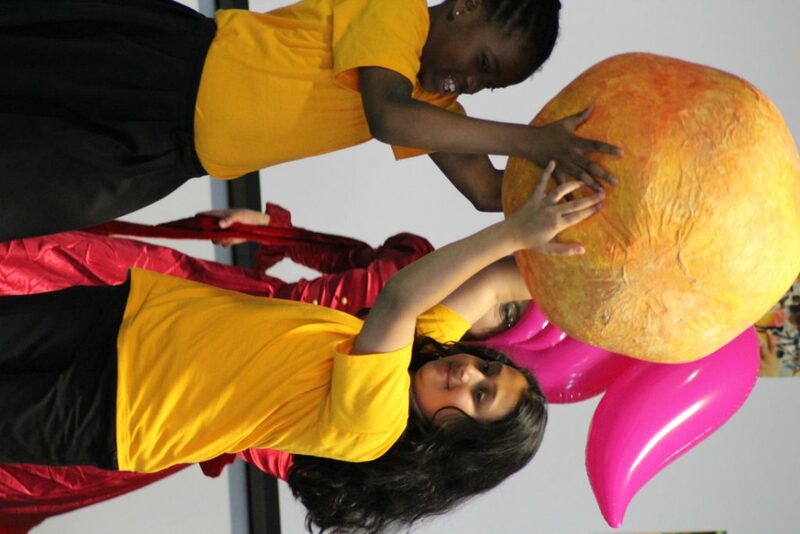 Our Griffin Arts Festival theme of ‘Utopia’ epitomises hope for the future and trust in how the children we teach and guide will become exemplary citizens making better choices than have many who have come before. In 1516, English humanist Sir Thomas More published a book titled Utopia. It compared social and economic conditions in Europe with those of an ideal society on an imaginary island located off the coast of the Americas. More wanted to imply that the perfect conditions on his fictional island could never really exist, so he called it Utopia, a name he created by combining the Greek words ou (meaning ‘no, not’) and topos (meaning ‘place,’ a root used in our word topography). The earliest generic use of utopia was for an imaginary and indefinitely remote place. The current use of utopia, referring to an ideal place or society, was inspired by More’s description of Utopia’s perfection. The intention of the Griffin Arts Festival is not only to celebrate the arts and culture for a fixed period in the summer, but to enrich the learning and teaching throughout the year by influencing curricula at all key stages. This influence should reflect age appropriate curriculum aims, while broadening horizons by engaging with such a fundamental theme as Utopia. This exciting theme was explored across the Griffin Schools Trust in 2017, not only from an artistic approach, but also from the perspective of community and science at both our Founders Day and Science Symposium. 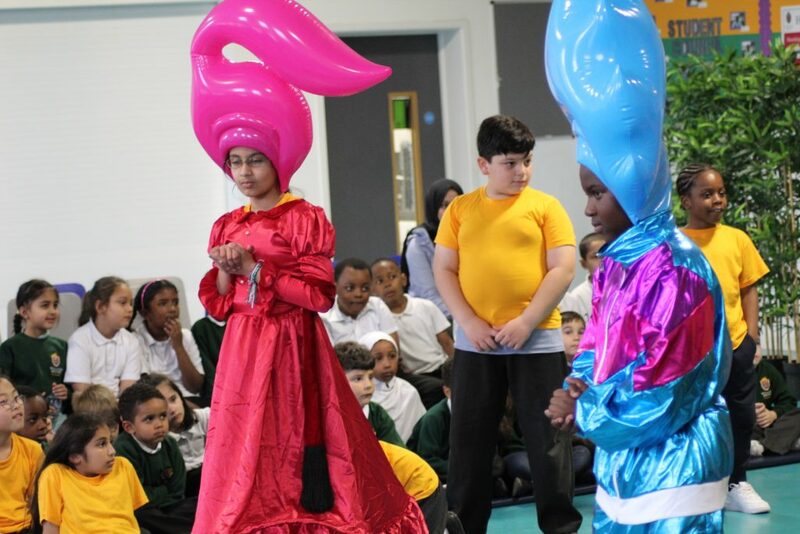 As part of the London Griffin Arts Festival, a number of sixth-form and Year 11 students, along with members of staff from every GST school, accompanied the 110 Year 5 students to London and took part in an immersive timetable aimed at enriching their cultural understanding and broadening their artistic heritage. 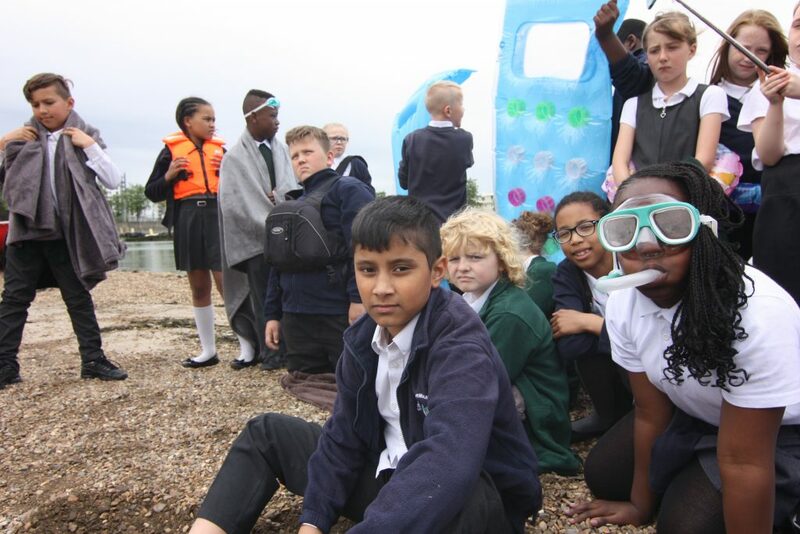 Due to the success of 2016’s residential, the students and staff camped out at Willow Brook Primary for four days, where the school transformed to give a festival feeling. More information on the culture and arts our Griffins are set to experience will follow shortly. GAF 2017 had several events and performances surrounding the two week festival. 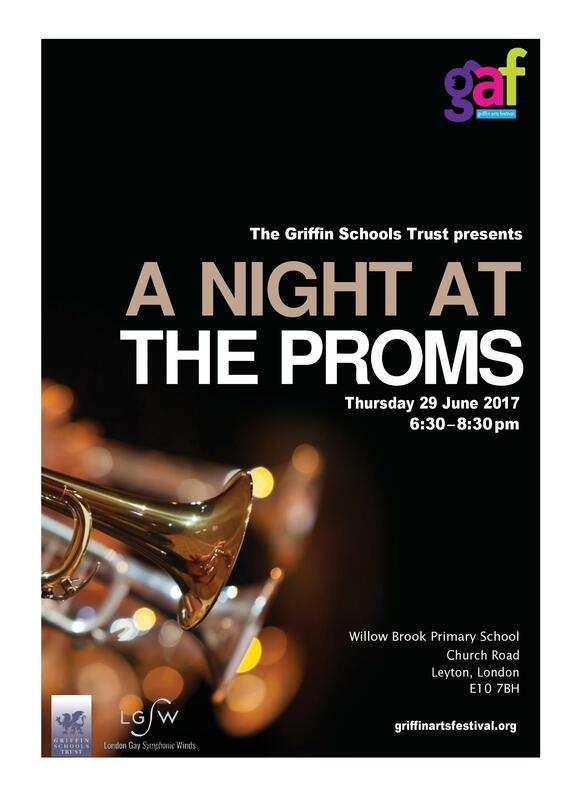 One of these events was an opera performed by students from Perry Wood, Riverley, Willow Brook and Stantonbury Campus, with music from our Head of Music, Lewis Delivett. 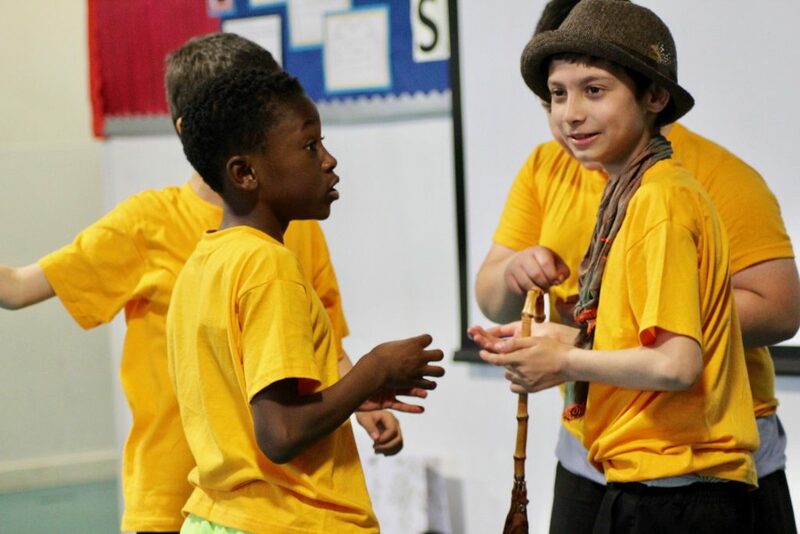 The Cotton Mill is a fantastic example of how the Griffin Arts Festival can bring students from across the country, and across our school family, together to contribute to and celebrate an art form not usually experienced by primary school children. 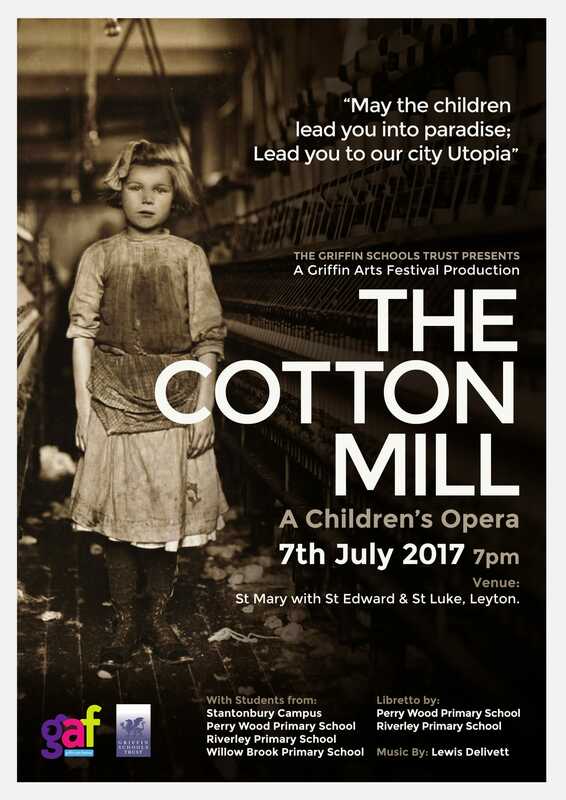 The Cotton Mill performed on 7 July, 7pm at St Mary with St Edward and St Luke Church in Leyton, East London. The GST schools were involved in two very exciting, joint theatre projects, both of which have been performed in their own schools and toured as part of GAF 2017. 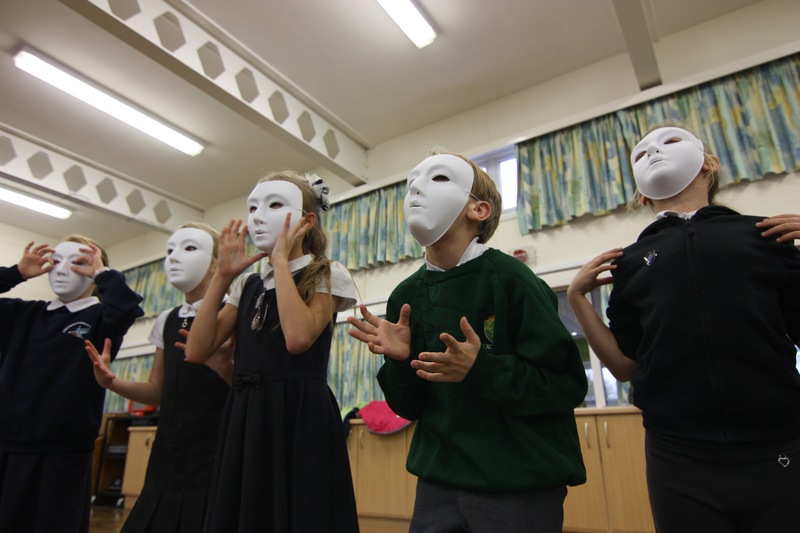 The productions have come about over many months of collaborative work between students and staff from different schools, following a creative process that a professional theatre company might adopt in developing an original piece of theatre. This was the start of many more high quality, original productions taking place across the trust. 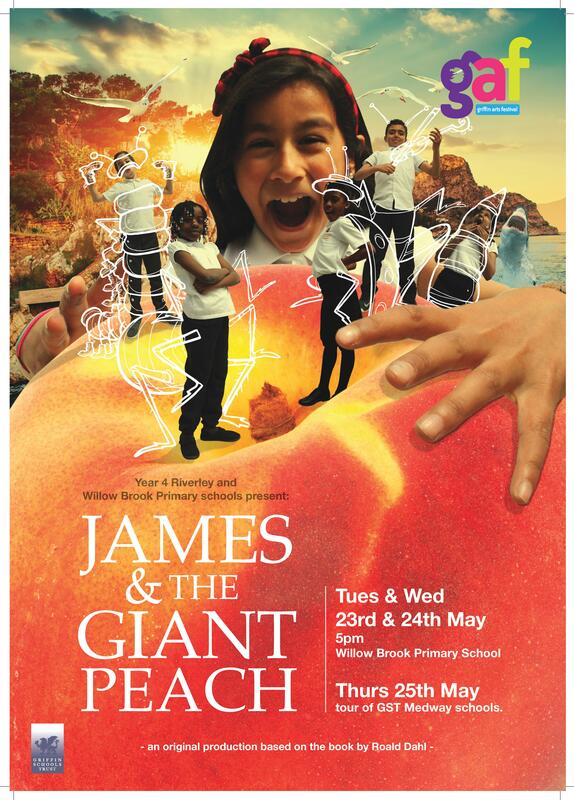 To mark the 100th anniversary of the birth of Roald Dahl, pupils studied his work in their lessons and decided they wanted to base the production on the very well known novel ‘James and the Giant Peach’. As a company we took this famous book as our starting point and, over months, devised our own production. The children moved very quickly from learning basic drama skills to working out how to adapt the action and characters in the book into theatre. Working alongside the arts staff, they also wrote the lyrics for the songs, designed the costumes and worked as stage managers. 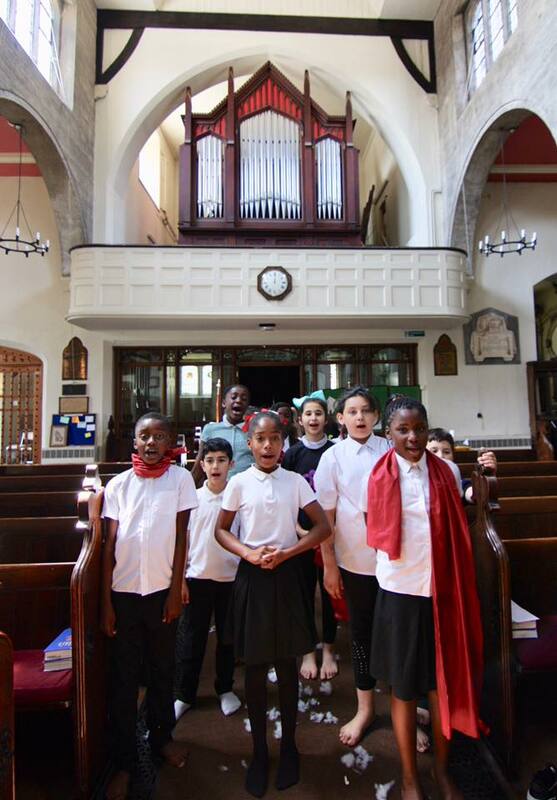 The children showed incredible commitment, turning up after school every week from November as well as taking part in extra rehearsals during their holidays. Following very successful performances in their own East London schools, we took the show to Medway and toured all our Kent schools in one day! 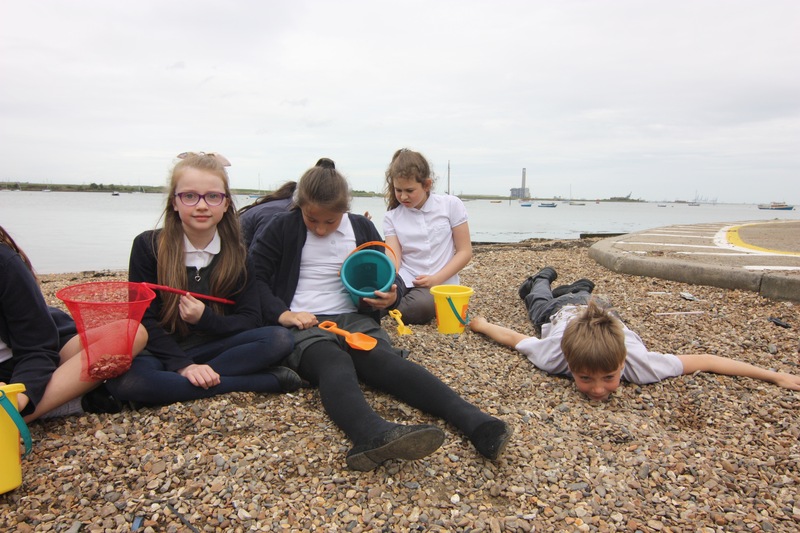 MeandYoutopia started life back in October 2016 with 30 year 5 students being brought together on a weekly basis from all 3 of our Griffins Schools Trust Medway Primaries – Saxon Way, Kingfisher and Lordswood. 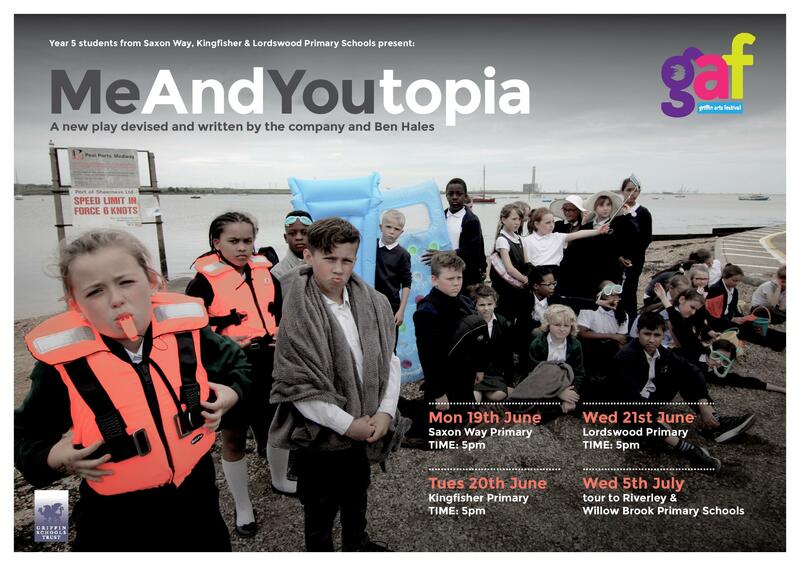 The idea was to create with the pupils a new play entirely from scratch in response to the Trust theme of Utopia, using their ideas and working alongside a professional playwright, Ben Hales. For most of the cast this was their first experience of structured drama work. The original concept of Utopia is famously attributed to Thomas More (1478-1535). More’s Utopia was an island society – we used this idea in our play – and he created detailed maps and descriptions of how he imagined life there. The point of Utopian thinking is usually to tackle the question ‘How do we make the world a better place?’ Utopia is different for everyone. The cast all considered their own Utopia and these included everything from world peace to ice-cream on tap; a place where everyone can be themselves, free wi-fi; a place with no crowds, less pollution, more trees… One very real positive outcome of the work was the coming together of the students and the staff. 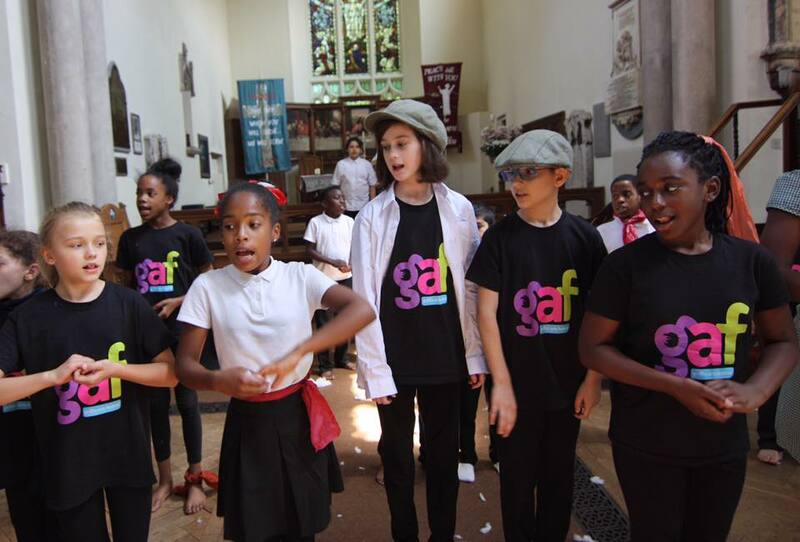 Having started rehearsals as three different and separate schools, the end result was one company. "Why hurry over beautiful things? Why not linger and enjoy them?"